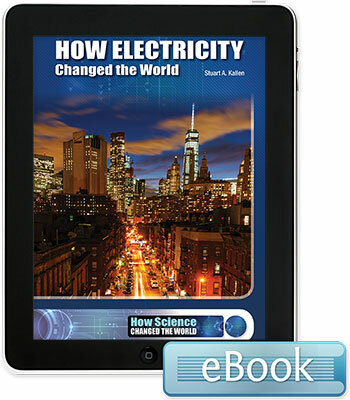 The modern world would not exist without electricity, which has irrevocably reshaped science, industry, and culture. This book travels from Thomas Edisons lab through the electric-powered growth of big cities to the mid-century economic boom and into the digital age. The positive aspects of electricity are discussed along with problems such as nuclear meltdowns, air pollution, and climate change.